The Girl They Call Es: Turn It Loose. 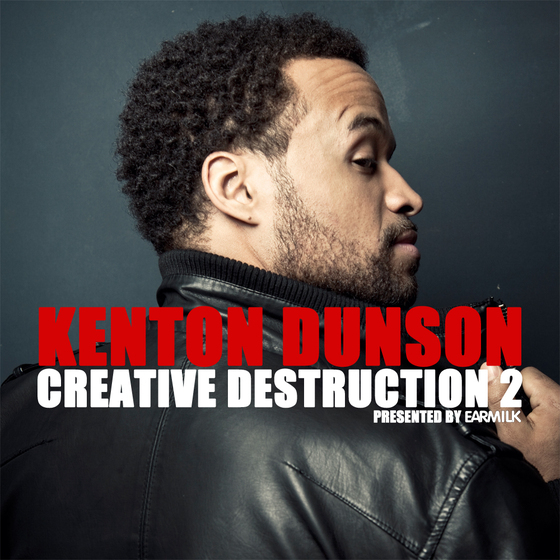 Check this killer of a single from Kenton Dunson off his recent release, Creative Destruction 2, which dropped today! The production on this track is dope af! Overall, Kenton is just an ill artist and people def need to check him out. I'm about to check out the free album, and you should too! Swag!